We apply our deep domain and process expertise to provide unparalleled insight, support and service in various situations. We have advised numerous companies as well as some of the largest PE and VC firms including advising lead investor on 2 of the largest ever Biotech series A financings and the largest PE financing of an Agtech company. Kirchner Group’s deep domain and process expertise enables us to provide unparalleled insight, support and service during every advisory engagement. In contrast to traditional consultants who simply produce reports, we not only perform comprehensive analysis and provide strategic recommendations, but also have the ability to roll up our sleeves and assist in execution. Our team consists of senior professionals who have been in your position before and understand how to dig deep, navigate all the angles and provide actual tangible value. Our advisory services and execution assistance is utilized in some cases as part of the preparatory work for a liquidity event. 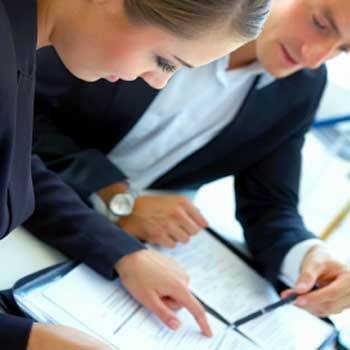 We also provide numerous other tailored advisory services. Each engagement is customized to the needs of the specific situation; thus, only services that are needed are provided. We are engaged by both investors and boards to provide these tailored solutions.